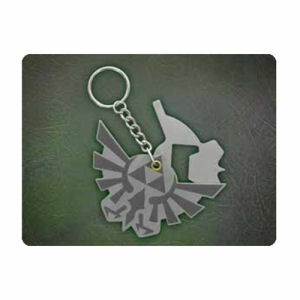 We have Just Sold out of The Legend of Zelda Hyrule Multi-Tool. Not to Worry! Fill in the Notify me When Available and you will be the first in line for our restock of The Legend of Zelda Hyrule Multi-Tool !! From the Nintendo Legend of Zelda collection by Paladone Products. The Legend of Zelda Hyrule Multi-Tool. Has a built in bottle opener. Paladone Products Nintendo Key Chains shipping from Canada. No Surprise Border fees or Customs!